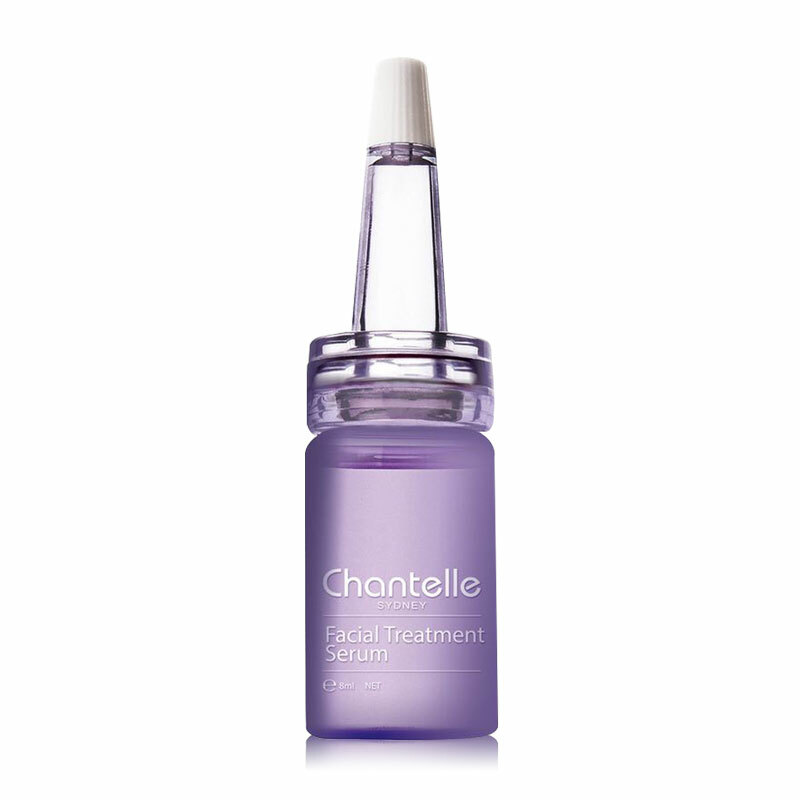 Chantelle Facial Treatment Serum is designed to target the areas of the face that tend to show the first signs of aging. This lightweight, silky-smooth serum contains a potent blend of botanical antioxidants to provide intensive hydration and to help skin feel tighter and firmer. 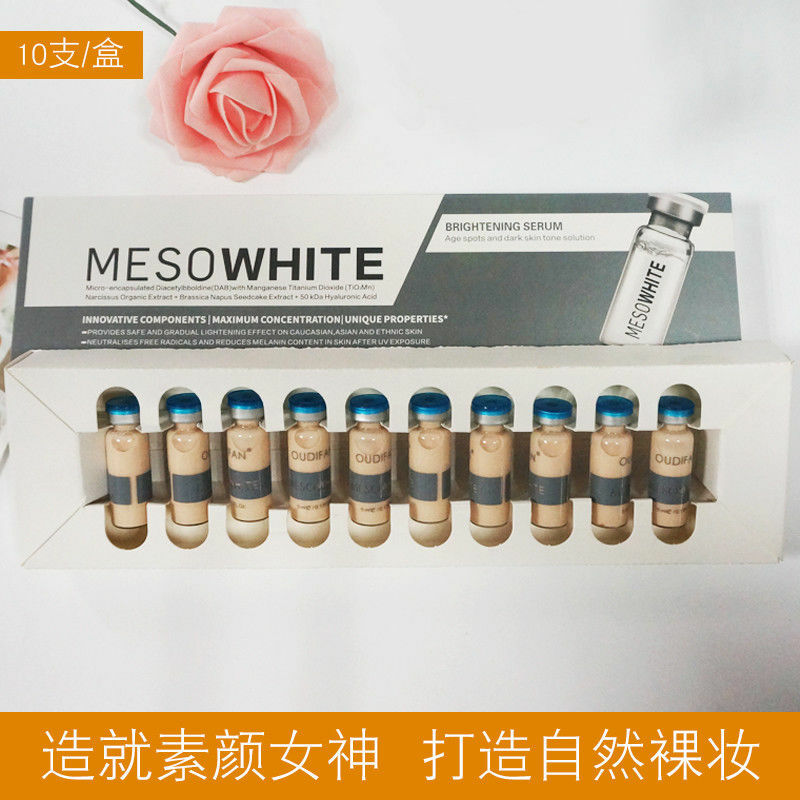 Visibly addresses uneven skin tone, dullness, frown lines and wrinkles. 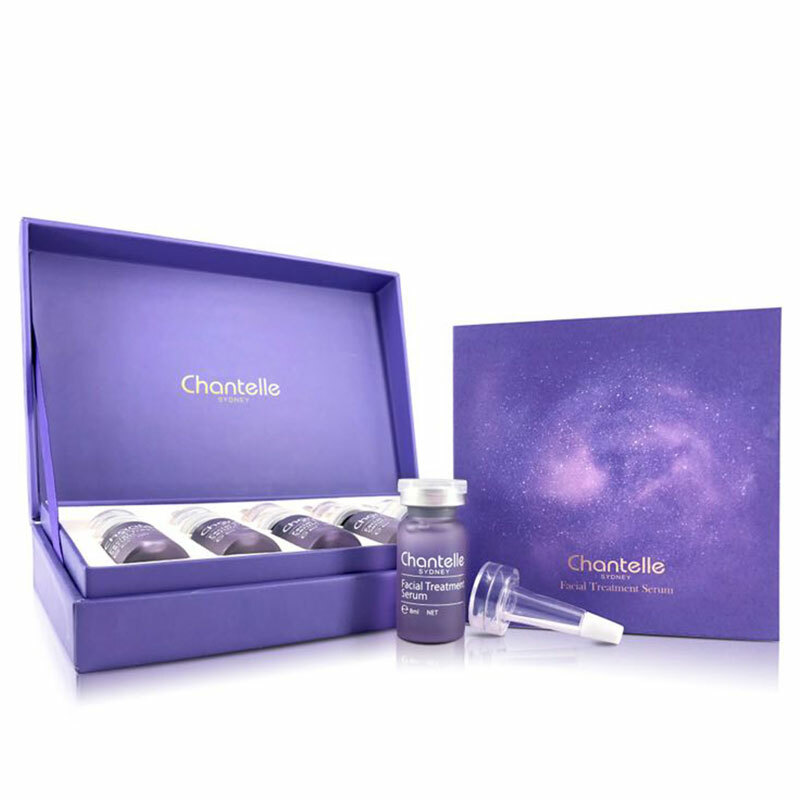 Delivers overall improvement to multiple facial zones for a smoother, more plump and youthful look. Suitable for all skin types. 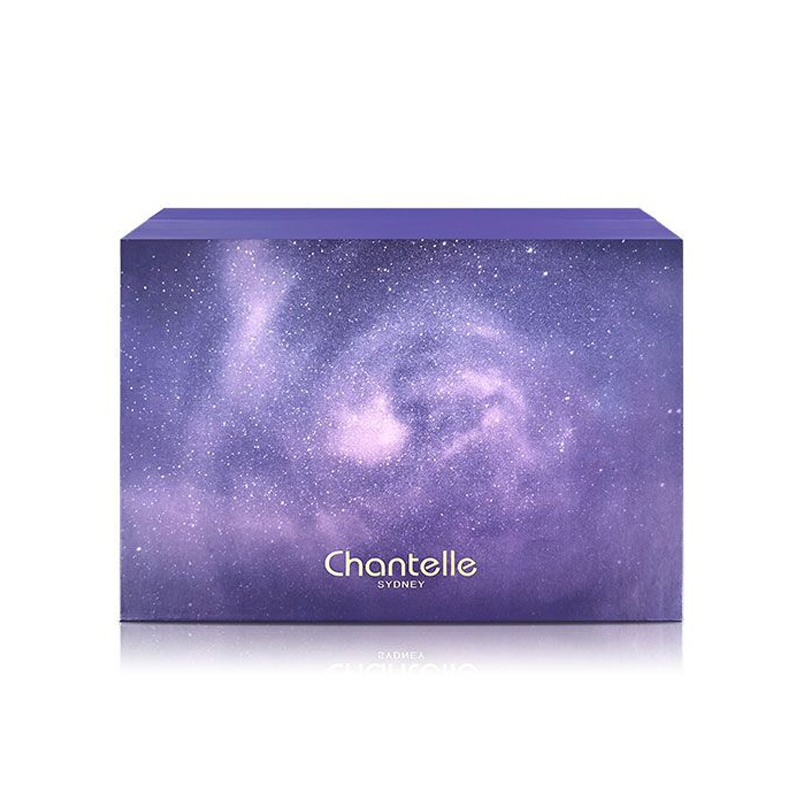 Apply a small amount and massage using circular upward motions from neck to forehead. 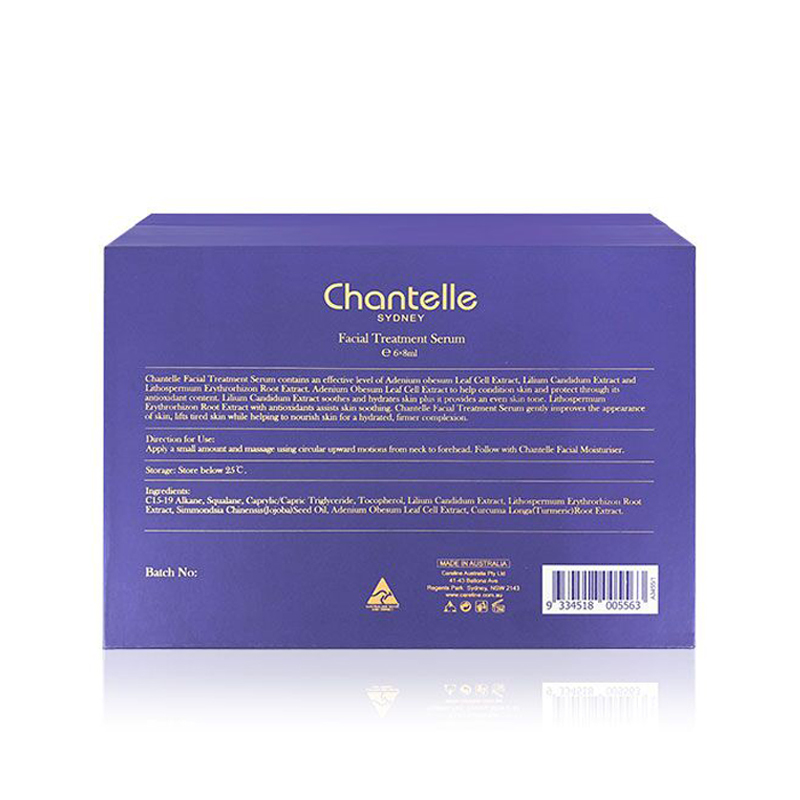 Follow with Chantelle Facial Moisturiser.